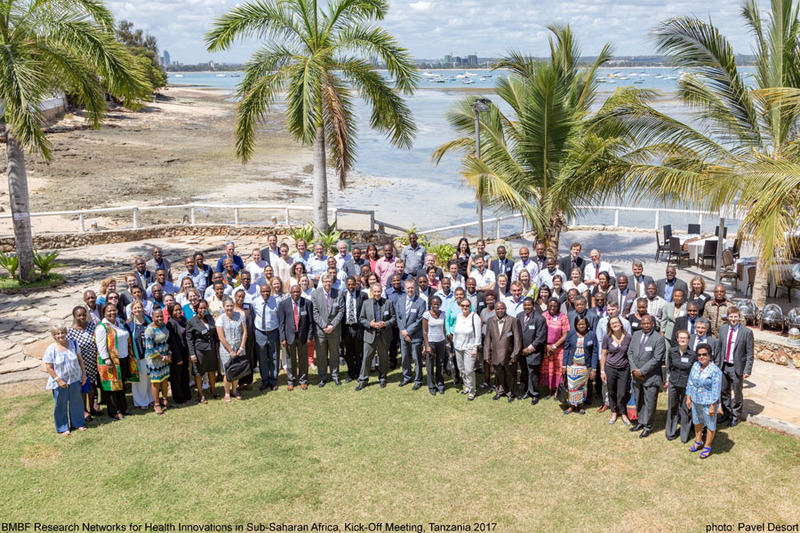 One of the large-scale funding measures of the German Federal Ministry of Education and Research (BMBF) was realized in late 2016: the “Research Networks for Health Innovations in Sub-Saharan Africa” initiative. 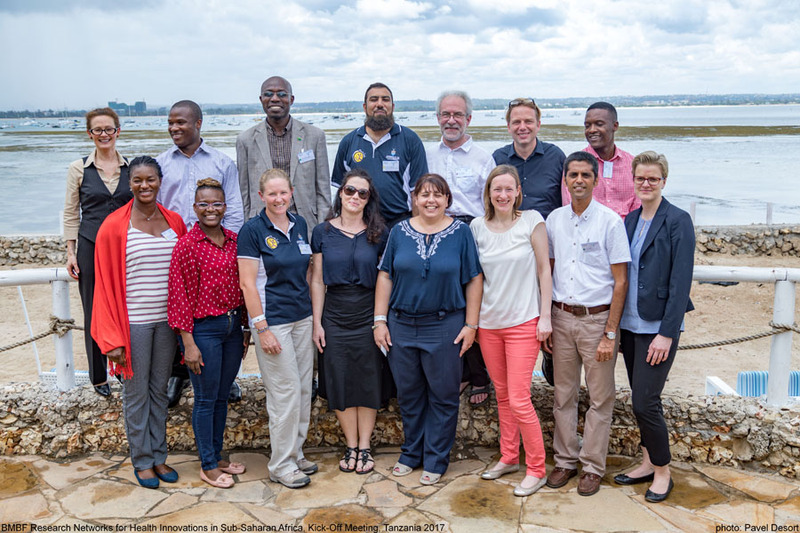 Following an extensive preparatory phase, which extended over four years and involved German, African and international experts, the BMBF selected five research networks for implementation. One of the chosen research networks is TB Sequel! This Initiative launched an official kick-off event, to which project partners, political decision-makers from the participating African states and all experts were invited. During this event, the particular challenges of this initiative were discussed, questions were clarified, and strategies for the future were outlined during the three different workshops: Capacity Development, Policy and Grants & Contracts.